07/08: Explain these bad grades! 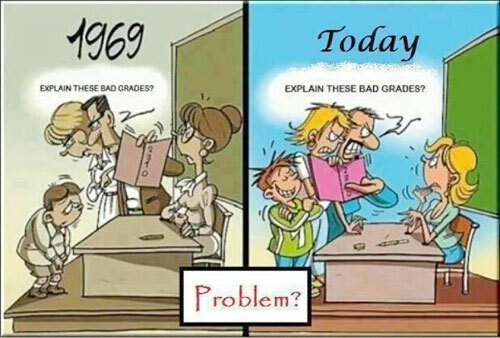 Once upon a time there was discipline in schools and at home. Children were expected to respect their teachers, parents and their elders.